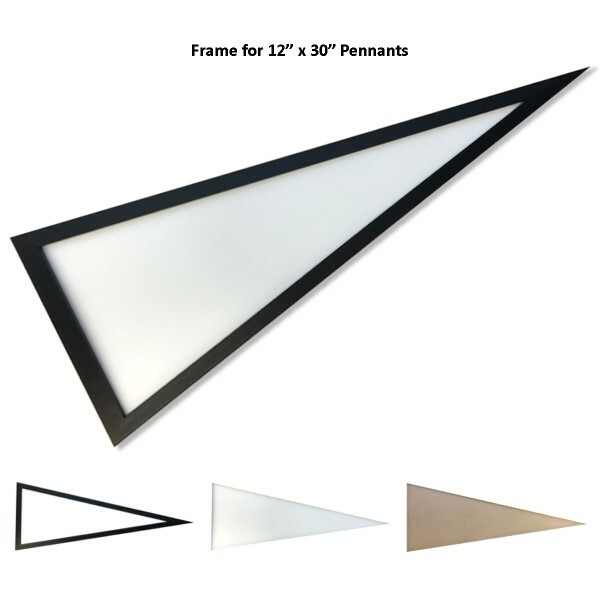 Super Bowl 2013 Mini Pennant is our Mini size New Orleans Super Bowl pennant decoration. These Mini Super Bowl pennants measure 4x10 inches, are constructed of felt, and are single-sided screen printed with the officially licensed XLVII Super Bowl logos. Use our 2013 Super Bowl NOLA Mini Pennant to show your team allegiance in any room of the house or for decorating your Super Bowl party. Our pennants are made of felt and provide a pennant sleeve for insertion of a pennant stick, if desired. 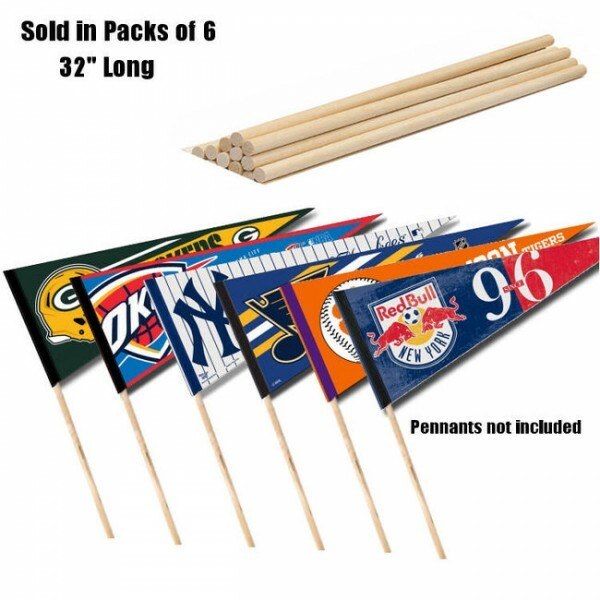 Accessories for your mini pennant are our Pennant Sticks or buy one of your favorite Sports Pennant Sets.